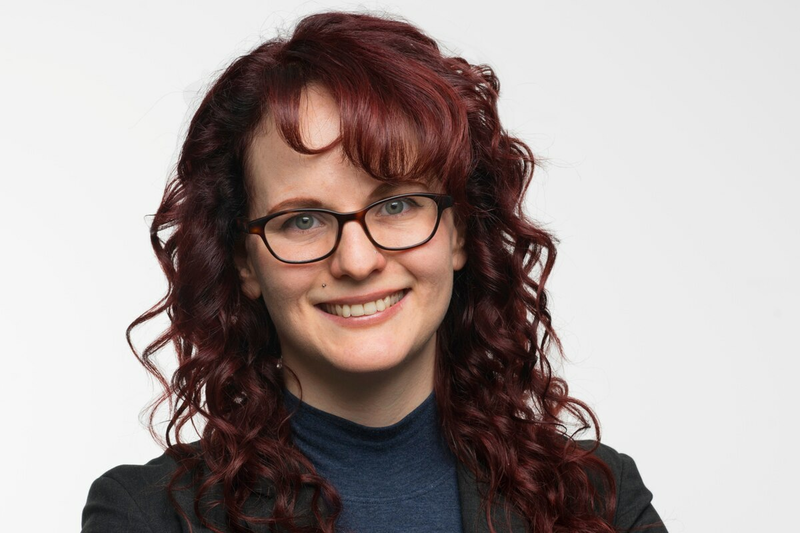 Alexandra Posadzki joined the Report on Business in August, 2017, after spending nearly three years covering banking and real estate for the Canadian Press. She has a Master of Journalism degree from Ryerson University and an honours B.A. in psychology and literature from York University. Alexandra has previously completed stints at Business News Network, Global News, the Toronto Star and The Globe and Mail’s B.C. bureau.